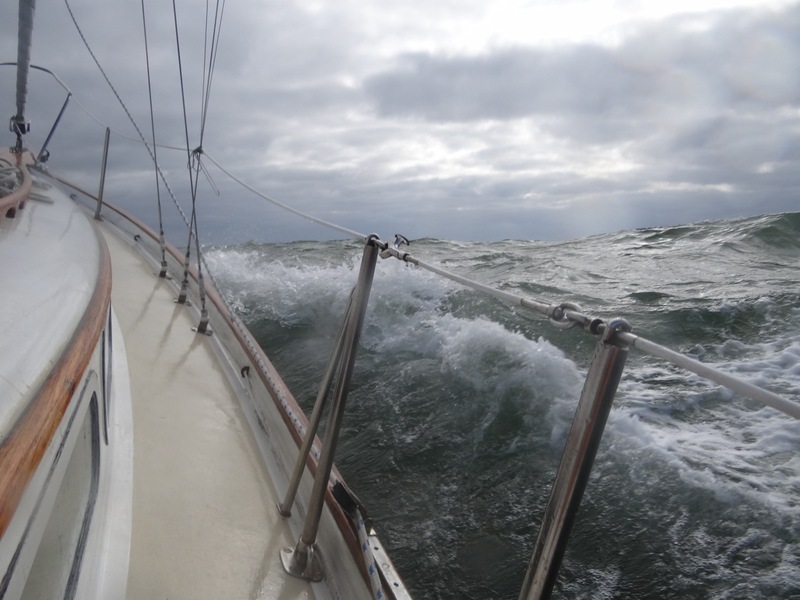 Rough seas off the coast of Atlantic City. This photo illustrates why I prefer to fly, as opposed to sail. Better to be above the weather than in it. Each adventure has its challenges. Be careful whatever you do.